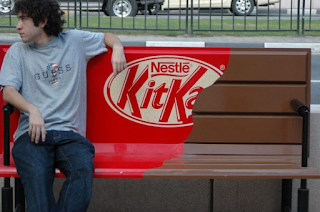 Guerrilla marketing is one of the low cost marketing strategies that gives maximum results. The term guerrilla marketing originated in the year 1984, coined by Jay Conrad Levinson in his book 'Guerrilla marketing'. It is the way of catching the customers into surprise and making it a memorable moment. It has the capability of dazzling the customers in personal level. Spending money is the secondary thing in case of guerrilla marketing it needs time, creativity and better psychological knowledge to attract more audience. It preferably uses unconventional communication with people in unexpected locations at the unforeseen time. Among various types of guerrilla marketing methods some are discussed here. This method of guerrilla marketing does not use any special techniques to advertise or to promote a product, it makes use of the non-traditional way of marketing, that a company just releases a publicity about its product showing its existence in the market. When something is unique and different or abnormal at a place, it creates a curiosity among people to take a closer look at it at least once, this is the formula used in Ambient marketing method. It is to create a brand recognition without fundamentally pushing their items. This is the costliest among the guerrilla marketing methods, as it requires a defined amount for the recreation of the venue. Presence marketing is to make the audience recognize the product and to make it retain it in their mind forever. This is a kind of reminder about the product that it subsists. This makes the people familiar with the product by keeping it visible all the time. Wild posting is the fundamental guerrilla marketing approach which is also known as fly posting or bill posting which is used to make a poster campaign. It may look like an old time method for advertisement. But we can see the walls on the streets with the copies of posters for a movie or a brand even now. An important thing to be noted that the display is to be posted only on the paid advertising space as it is illegal to advertise on a private property. This involves the different approach in gaining customers. Unlike the other guerrilla marketing methods that involves getting more customers in a single campaign, grassroots marketing Works in the point of winning the hearts and minds of customers one-by-one rather than achieving more customers at once. 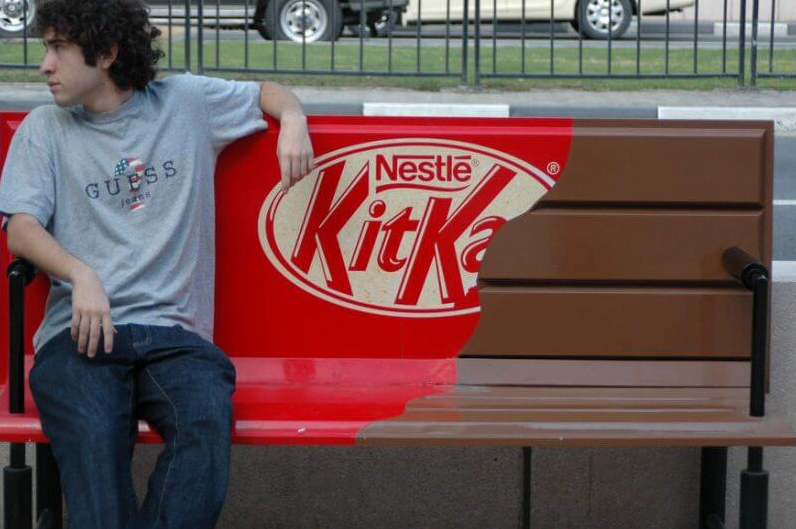 The Guerrilla marketing may be taken place randomly and spontaneously, but the planning should not. Take your own time to plan well before execution. While planning consider the success point, difficulties, and the challenges you are going to face. Even a minute mistake can bring negative results contrary to the expected. Choose the right place where you can get the right exposure to your products instead of choosing a place to get a maximum exposure. Certain unpredictable variables such as weather, noise, theft, etc. should be concentrated in the act of guerrilla marketing. There are two ways people look into the marketing of your product. They may pause and explore or they may simply ignore it. That depends upon your creativity. Dream up your result while planning for guerrilla marketing. It remains unique and memorable, sometimes it may shock or frighten people but to get the desired impact. It goes viral with the help of social media platforms today, where people are keenly interested in sharing day to day activities around them. Catch the people at their place, inject your product there. This is not to irritate them, but to invite them to participate.